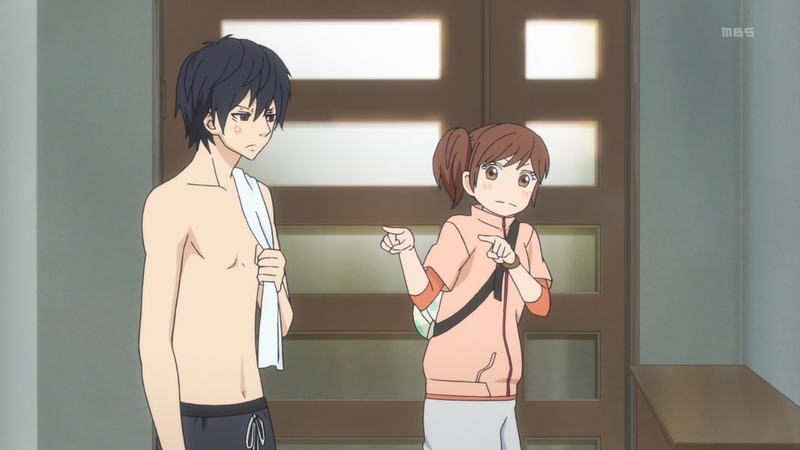 Ao Haru Ride – 04 | Mezashite! This entry was posted in Ao Haru Ride by Akatsukin. Bookmark the permalink. I am loving this more every minute XD Thank you!